I love this couple! They are sweet, in love and focused on starting their story in their perfect way. 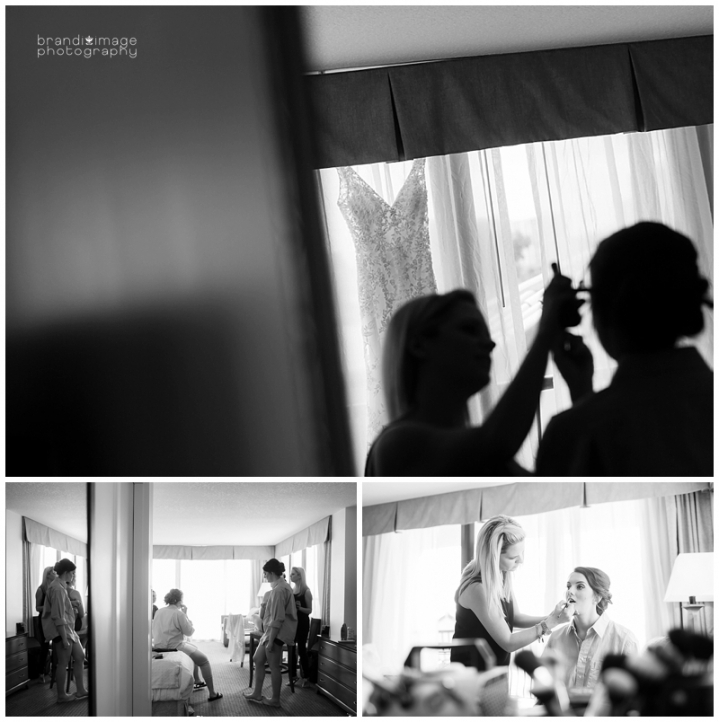 We began at the Holiday Inn Harborside in Clearwater Beach, where the ladies primped with the help of the fabulous Michele Galletto. Samantha was cool as could be, getting the final touches before we went to Andrews Memorial Chapel. Once there, the girls dressed and relaxed. Samantha’s father was able to come in for a quick peek at his only daughter before he walked her down the aisle to her awaiting groom. Bobby waited patiently with his Best Man for Samantha to be ready and when she was, his look as she made her way towards him was pure happiness. After they promised their forevers, we spent our time making lovely portraits around the grounds of the chapel, jumped into the limo and went over to the Palazzo. First, we got a couple more portraits of the new Mr & Mrs, then they were announced in to start the celebration with their closest friends and family. The sweets were divine! A bride’s cake with gold leaf that tasted just as amazing as it looked and a Minion groom’s cake showing his Gator pride! 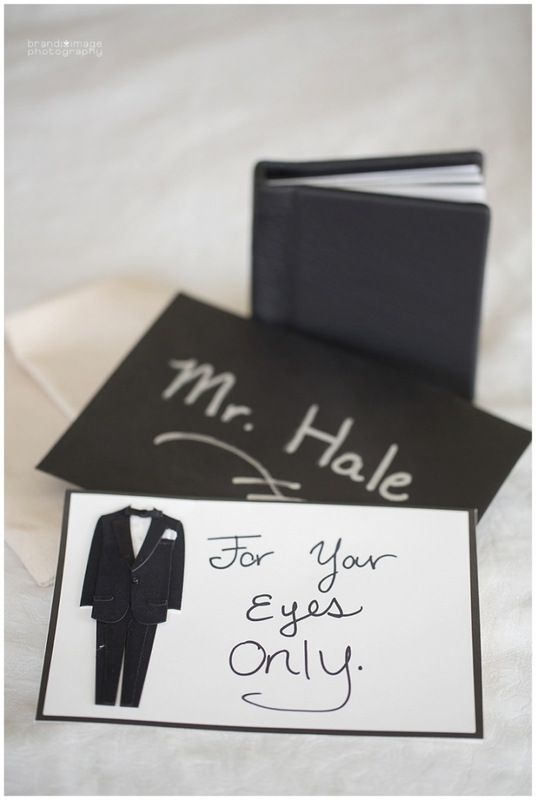 I had such a blast capturing these memories for the new Mr & Mrs Hale! Thank you both for the honor and I hope you have a super fun time in your Amazing Race – Newlywed Edition! !